are the urban neighborhoods in Historic Downtown. 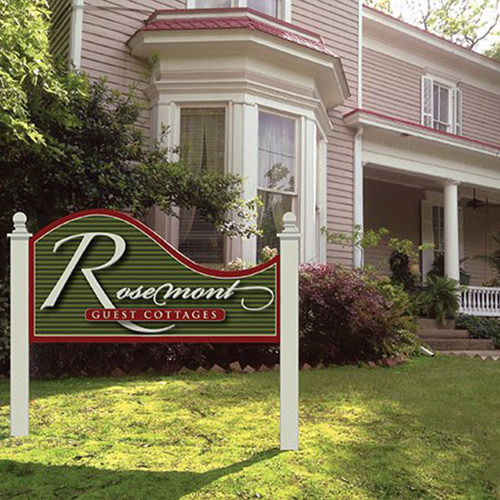 Never is the desire greater to take a leisurely stroll or sit on our cozy front porch and watch the world go by. Many of Little Rock's outdoor dining patios and cafes also feature spectacular color as an extra added attraction. The air is turning crisp, so if you plan to eat outdoors after the sun goes down, bring a sweater or light jacket. 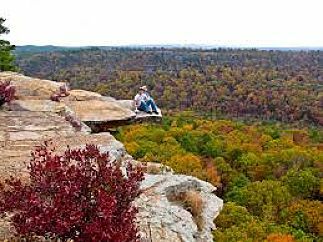 Plan to take a drive toward the Big Dam Bridge, Pinnacle or Petit Jean Mountains, and, be prepared to be awed by the endless color. For outdoor types, our hike, bike and walking trails are at their best at this time of the year. Bring your own bike or rent one at the River Market. Walking trails along the river and through the nearby State Parks are exceptional for those who like to keep it simple and close to nature. Fall color and landscapes around the city will take your breath away ... we are not called the Natural State for no good reason. I like this place! I would like to visit the Little Rock Paints. Hope that the writers from Handmade Writings would like to come there this summer.